What does everyone love on a stag do? 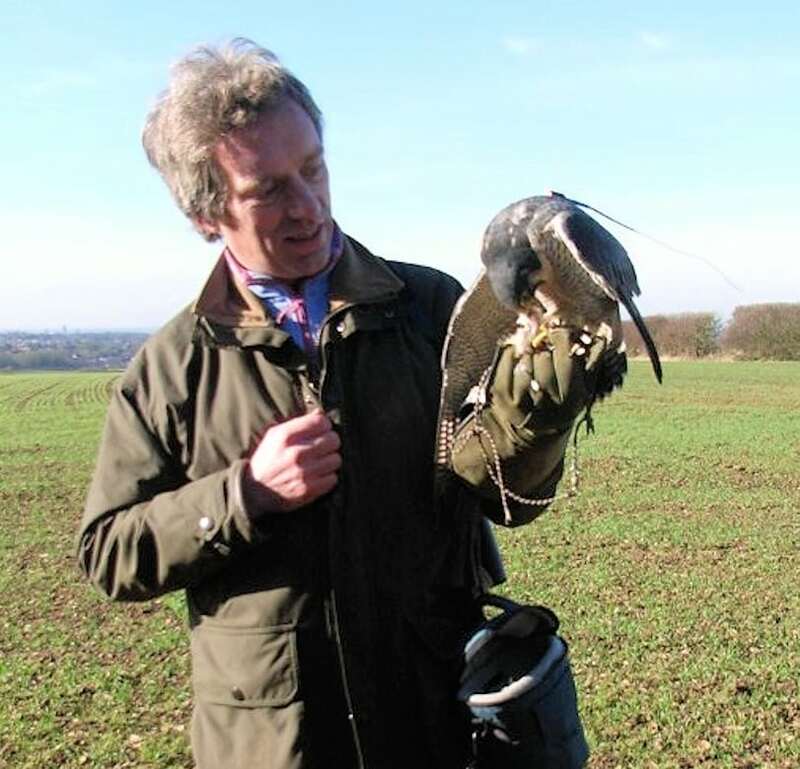 Yes, you've got it, being with loads of beautiful birds! 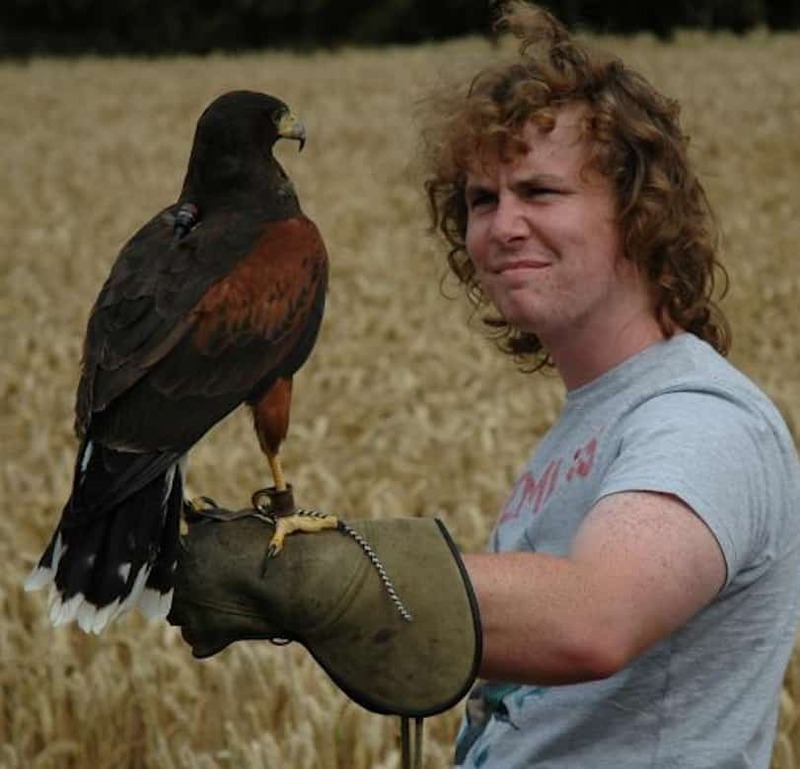 So, glove up, and have a great time on our falconry experience. 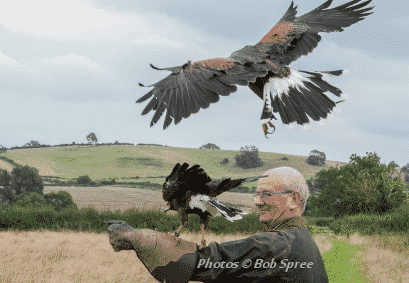 This is an adrenaline-filled activity being up close to fantastic raptors. 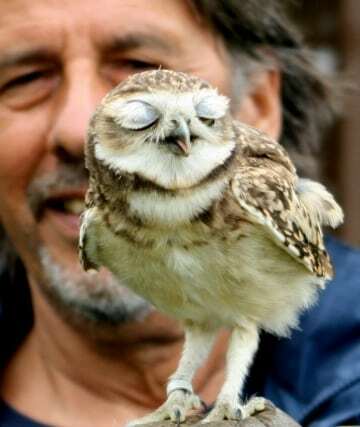 We have a great venue here at Barn Owl Hollow where you can enjoy being up close and personal with the birds. 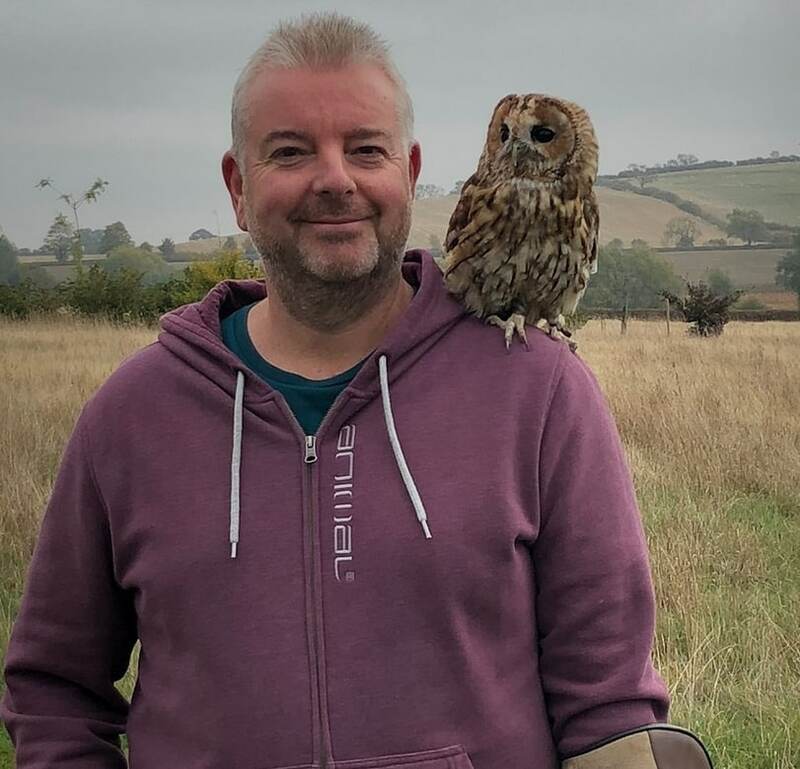 You will take part in a truly unique and awe-inspiring stag party activity that is tremendous alternative to the traditional pub crawl. Book now as this must be the best ever stag do idea! 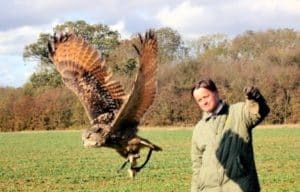 For your stag do we can tailor the day to suit but our half day session getting to know the birds and flying and handling them is extremely popular. We can also make a full day of it to include lunch and our catch it cook it eat it experience(if you fancy). This will be a stag do you will remember forever. 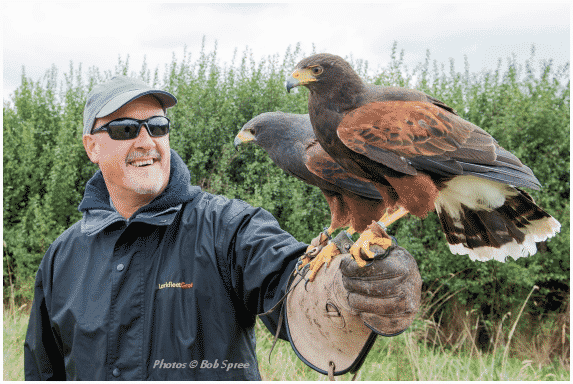 You check the details on our sister web site (opens a new tab) "Bird on the Hand"half day or the "Falconry Adventure" full day to give you a good idea of what we can do. It can, of course be tailored if you have any special ideas. 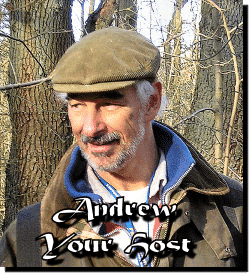 Contact Duncan or Andrew to arrange your event. If you have any ideas just get in touch.